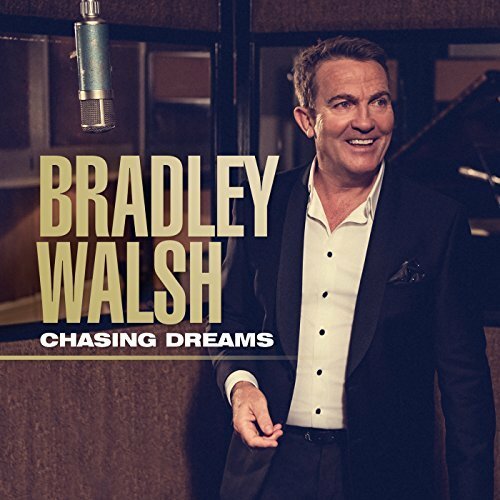 The debut album from Bradley Walsh – Chasing Dreams is released on Sony Music. Order Chasing Dreams on Amazon or iTunes Today! 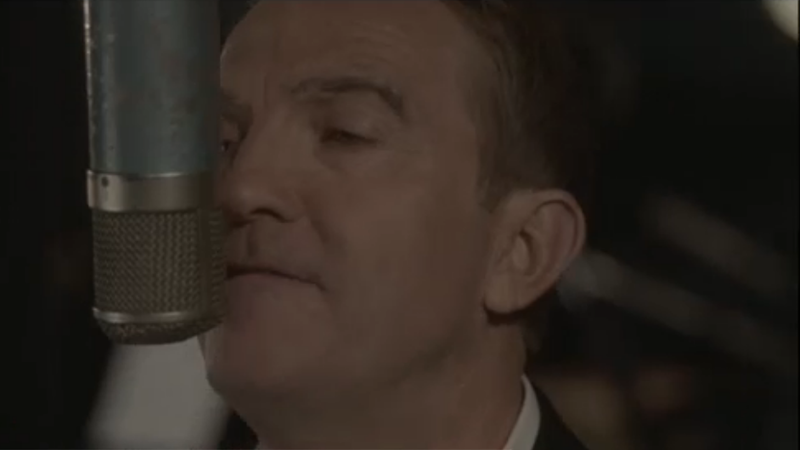 Sony Music is proud to announce the debut album release from Bradley Walsh, Chasing Dreams. The actor, presenter and comedian has recorded a collection of his favourite songs, released on November 25th 2016. Bradley’s diverse career has spanned across a wide range of mediums and genres, allowing him to become a well-respected and familiar figure in the entertainment industry. Although best known as a TV personality, Bradley has another string to his bow, as an old-school crooner. Personally picking his favourite swing classics, Bradley wants to pay homage to his musical heroes. Highlighting another of his talents, Bradley also co-wrote the title track, ‘Chasing Dreams’, a track that nods to the work of the legends of the genre. The album was recorded at Angel Studios in London and produced by Grammy Award winning producer, arranger and composer Steve Sidwell who has worked with everyone from George Michael, Take That, Stevie Wonder and Seal to Michael Buble, Paul McCartney, Amy Winehouse and of course Robbie Williams. If you choose a song for the next album and it is picked, you are entered into a prize draw for Tea in London and able watch the making of the new album in the recording studio. Just visit the website to enter.